At Excel Drive, our aim is to offer the most comprehensive and instructive driving courses throughout Australia for young and aspiring drivers. Depending on the driving course needed, we will cater to each individual driver regardless of age or skill level to adequately prepare our students for the driving test. We also offer the hazard perception driving test and practice driving tests to provide the right amount of preparation for the real thing. 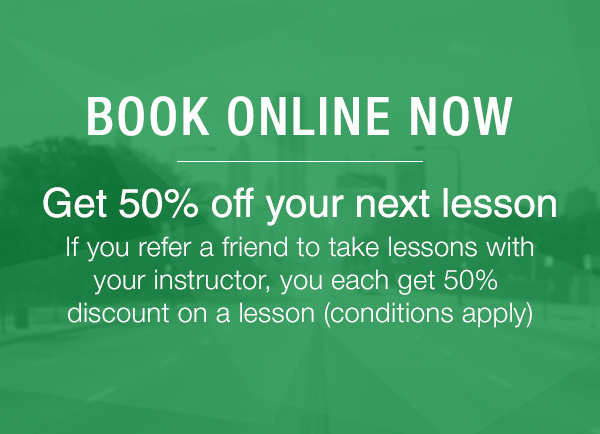 It's never been easier or more straightforward to book a driving test online for all suburbs across Melbourne. All of our instructors have years of industry experience and will guide you through the suitable driving courses to assist you in preparing for your learners driving test or probationary driving test. We have a range of packages available so book a driving test online with Excel Drive today. Before you sit your driving test it is compulsory to sit the hazard perception test. We offer a range of driving courses to assist you in your driving so you can opt to undertake a low risk driving course or a regular driving course based on what you think you need. We have a range of prices and options that are tailored to different areas in Victoria and NSW including greater Melbourne, Albury/Wodonga, and Sydney and the Central Coast in NSW. The driving test costs $170, and this includes a one hour lesson prior to the test itself. You can book the driving test online, and our practice driving test is a fantastic way to prepare for the real thing. Following the practice test, your driving will be assessed and you will be given tips by our instructors on how to handle certain situations. 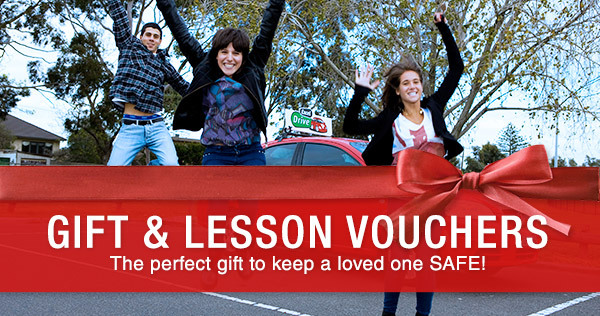 Book a driving test online through Excel Drive today in Melbourne, Adelaide or Sydney.